Convenience from anywhere. 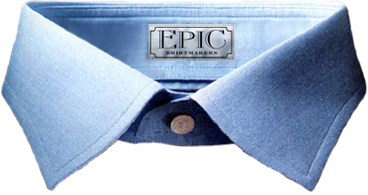 All it takes is 5 minutes to order your EPIC custom shirt. 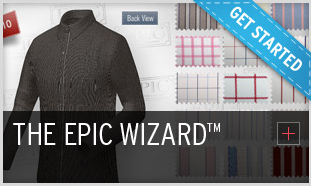 Build Your Custom Shirt With Our EPIC WIZARD™. Step into our office and get an EPIC fit. 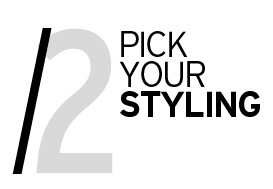 Use our Better Fit™ or Favorite Fit™ systems. Both take less than 5 minutes. 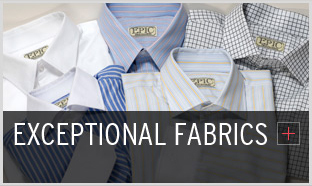 Luxury fabric sets EPIC apart. 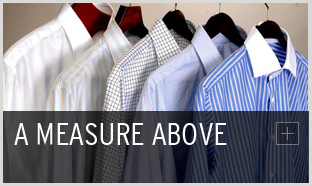 Only the finest 100% cotton qualities. *For new customers only. Offer is valid for the next 48 hours. Cannot be combined with any other offers or promotions.